With our proven approach and tools like Journey Mapping, McorpCX helps leading brands create customer, employee and partner experiences that transform their business. Recognized as a leading global customer experience transformation consultancy by Forrester Research and ALM Intelligence – in fact, we’re top of the heap in the ALM Vanguard™ of providers for Digital Customer Strategy & Experience Consulting. But that’s enough about us. Know your customers better, to serve them better. …You want to see how a better customer experience can drive the business results you’re charged with driving. …You’re interested in getting the most out of Customer Journey Mapping. …You’d like to reduce your annual cost-to-serve by millions, and boost satisfaction at the same time. …You need a true ‘outside-in’ view of what it’s like to do business with your company. 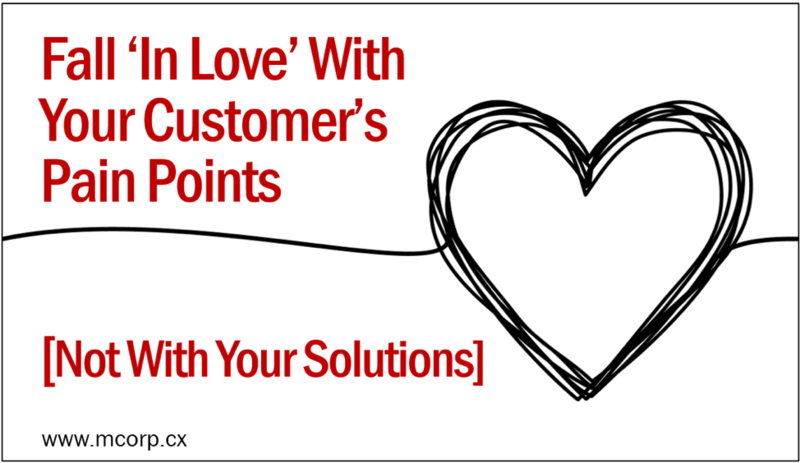 …You want to radically improve customer loyalty and retention. …And more. 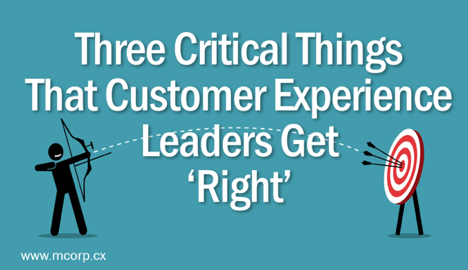 (If your question has ‘customer experience’ anywhere in it, we likely have the answer).